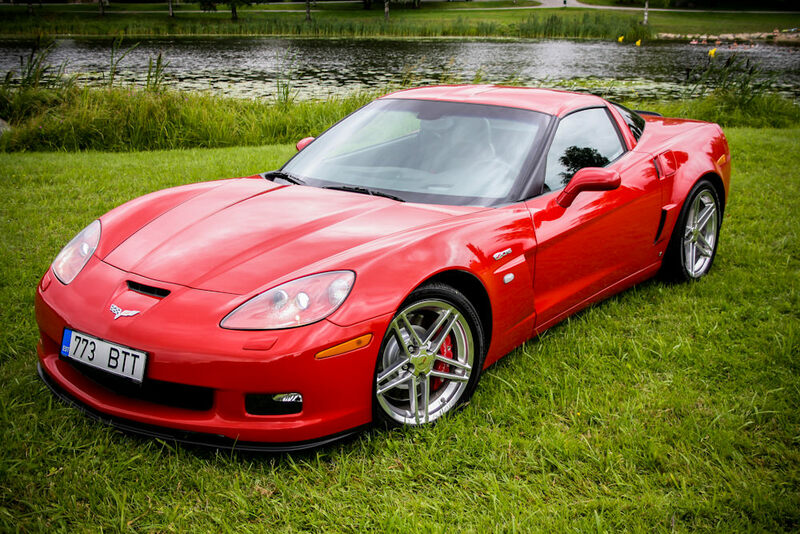 International Corvette RoundUp will be held again on June 7-9th. Corvettes are coming from Norway, Finland and of course from Estonia. 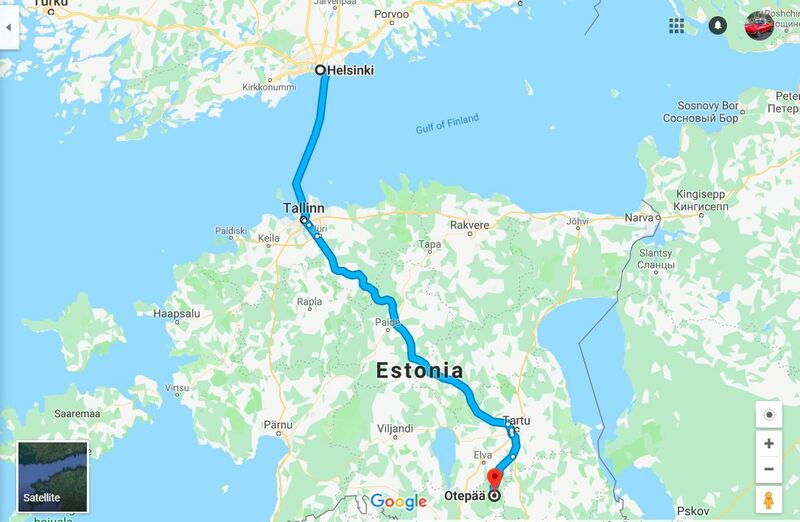 This time the meeting place will be in Pühajärve, Otepää, Estonia. 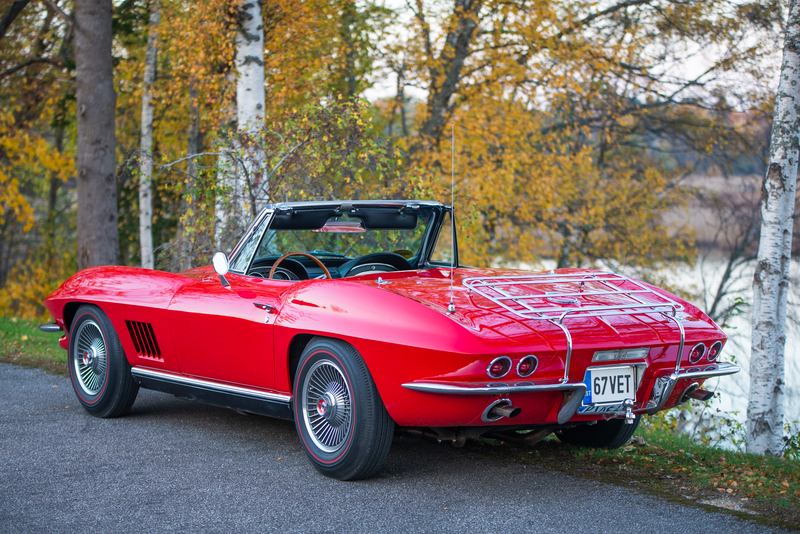 Central point for Corvettes is Marguse Spordibaas http://www.marguse.ee/. There will be a car show at Otepää Central Square, cruise in Southern Estonia and of course there are saunas, barbecue, etc. More info coming soon! Hope to see you in Otepää this summer! 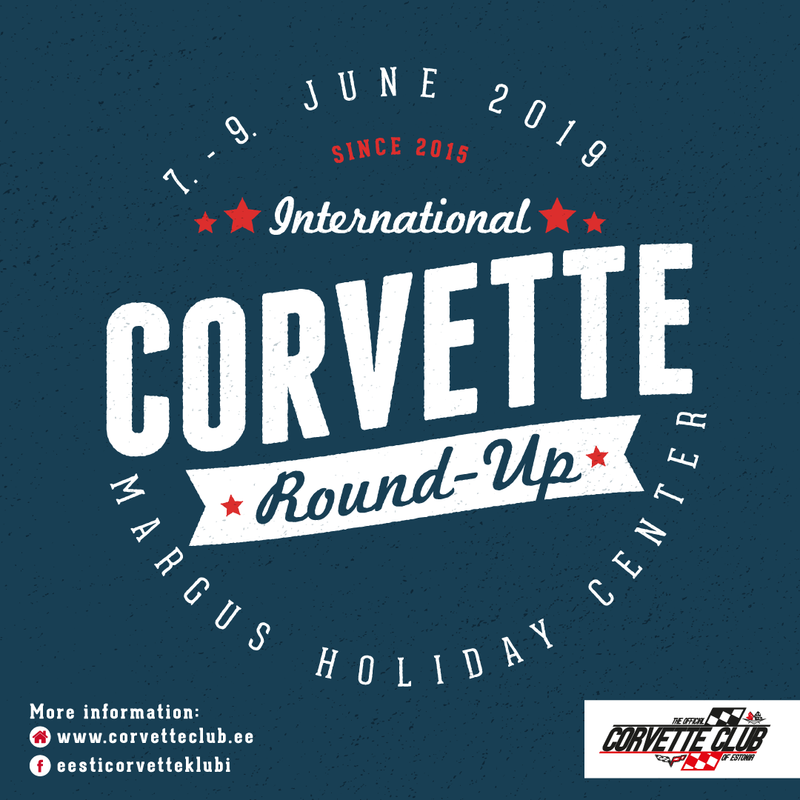 Last edited by estoniancorvette : 12.03.2019 at 13:36.
International Corvette RoundUp 7th-9th on June. This time it is held in Marguse Sports Base in Southern Estonia: http://www.marguse.ee/. 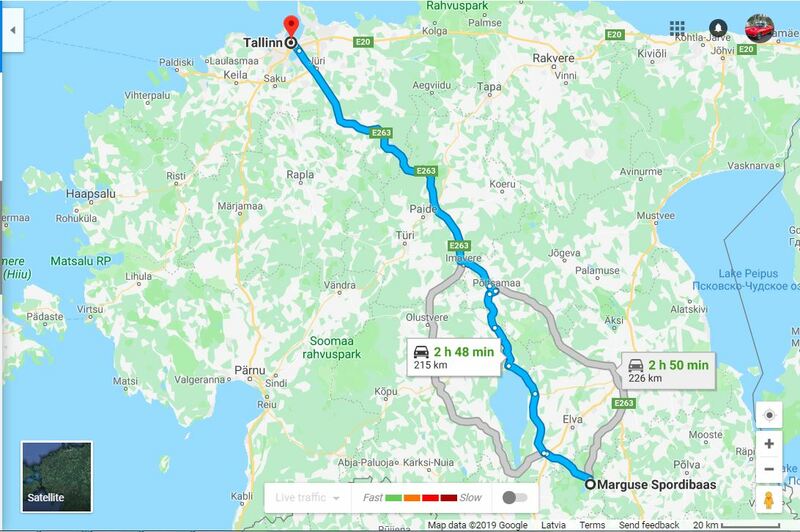 Marguse Sports Base is located 215 km from Tallinn and 1 km from Otepää via Tallinn–Tartu–Võru–Luhamaa/Route 2 (215 km). 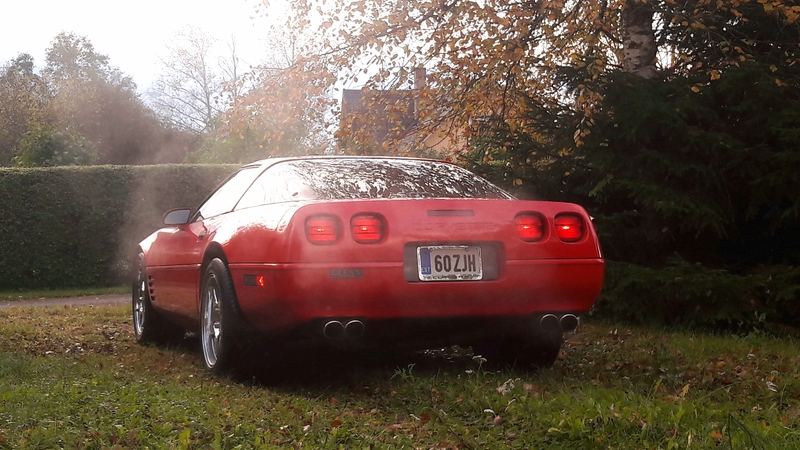 7th on June- Corvettes go to Otepää, Marguse Sports Base. Accommodation, grilling, swimming, sauna etc. 8th of June- 12:00-14:00 car show in the town center of Otepää. 14:00 cruise via old Võru road (50-60 km). 16:00 getting back to Marguse Sports Base. Sports activity and games, grilling, swimming etc. We'll have the saunas in our command on Saturday again. 9th of June- going back home after late breakfast. or pay by cash in Otepää. We are asking you all to book the stay here: http://www.marguse.ee/ . Make sure you write “CORVETTE” in the comment section. You don't have to pay in advance and when you book, make sure you'll get the confirmation on your e-mail. It's 25¤ per person per night (includes breakfast). So 2 people, 2 nights (with breakfasts) costs 100¤. 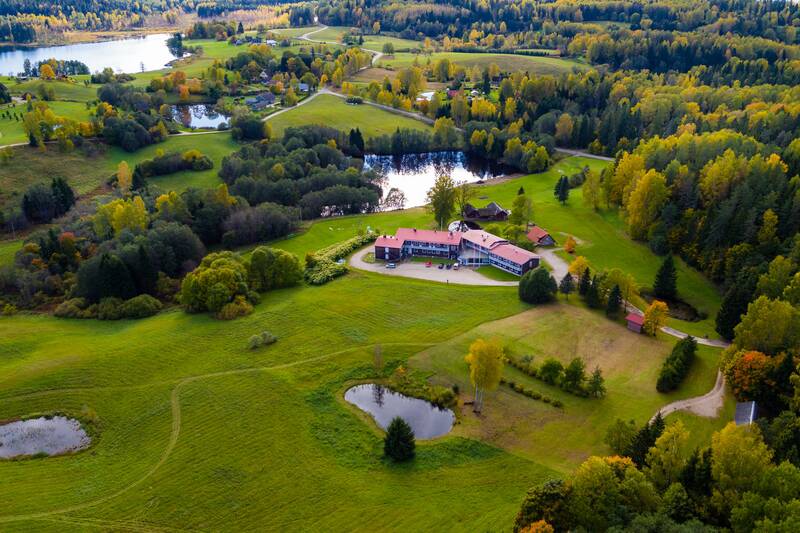 There is also the opportunity to stay at the Pühajärve SPA: https://www.pyhajarve.com/fi/. Pühajärve is located 3,5 km from Otepää.